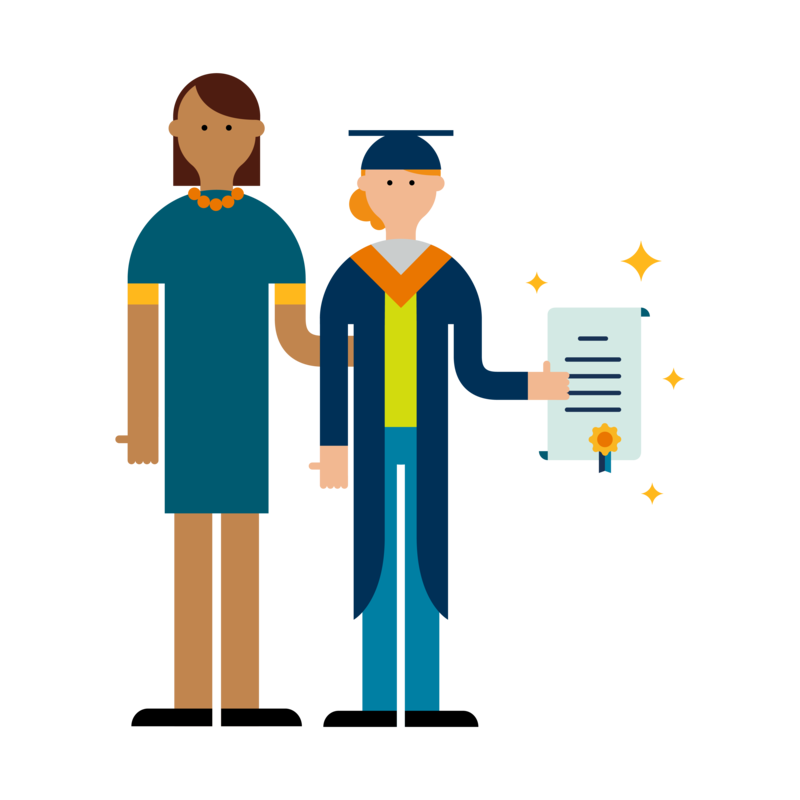 For a child with dyslexia, the journey from the first day of school to graduation is seldom easy, but having a supportive, collaborative team with the right tools can make all the difference. How can we deliver a quality educational experience to a student with dyslexia? The educational journey for a student with dyslexia can be a tough one. Understanding dyslexia itself, learning to manage daily struggles, and showing strengths versus weaknesses are recurring speed bumps in a learner's road to academic success. This experience can be more difficult when intervention efforts are not coordinated. Imagine a framework that instills collaboration between you and your colleagues, while keeping the student’s perspective at the center of the conversation. When a team of general and special educators, reading specialists, educational diagnosticians, speech-language pathologists, and school psychologists work together using an interdisciplinary approach, the students’ academic success greatly improves. When all of these individuals — working together — have the right tools in hand, the possibilities are endless. 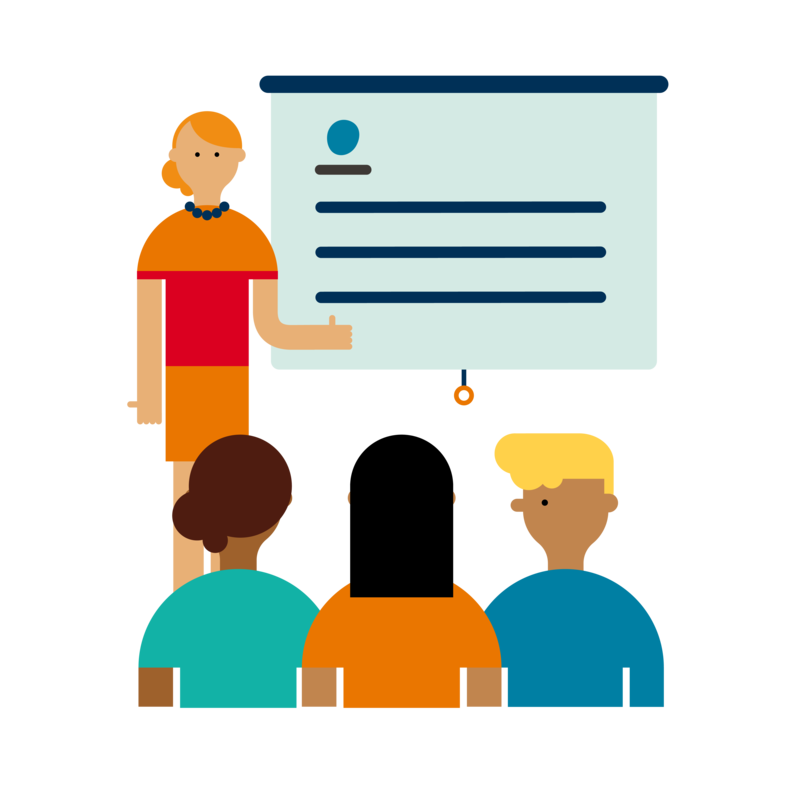 Pearson has created a toolkit for the numerous professionals who serve students at risk for dyslexia — tools that help screen, deeply assess symptoms and underlying skills toward confirming a diagnosis, intervene effectively, and monitor performance at regular intervals. These tools are designed to be used as part of an overall process for dyslexia identification and intervention. General Educators focus on the performance of the student in the classroom academically and behaviorally. They complete classroom-focused measures for assessment and need to implement the most efficient and efficacious instruction in the context of the curriculum. For dyslexia, one place to begin evaluating performance is at the spelling curriculum. For assessment, an integrated set of measures with the ability to measure progress saves time. Special Educators play a key role in delivering effective intervention or instruction. They often collaborate across professionals in education, both general and other special education team members. Their classroom-level work on behalf of students who struggle academically means their own toolkit requires something in each area, with a clear focus on the curriculum and assessment that makes meaningful changes in academic progress. Reading Specialists have a unique focus as they have significant depth in the entire domain of reading. As Literacy or Reading Coaches or those with similar titles, reading specialists place a high value on high quality reading instruction, especially as it relates to struggling readers. This subset of an overall dyslexia toolkit resonates with diagnostic assessments that pave the way for explicit and diagnostic prescriptive literacy intervention and/or instruction. tools must be theoretically rigorous and empirically sound. 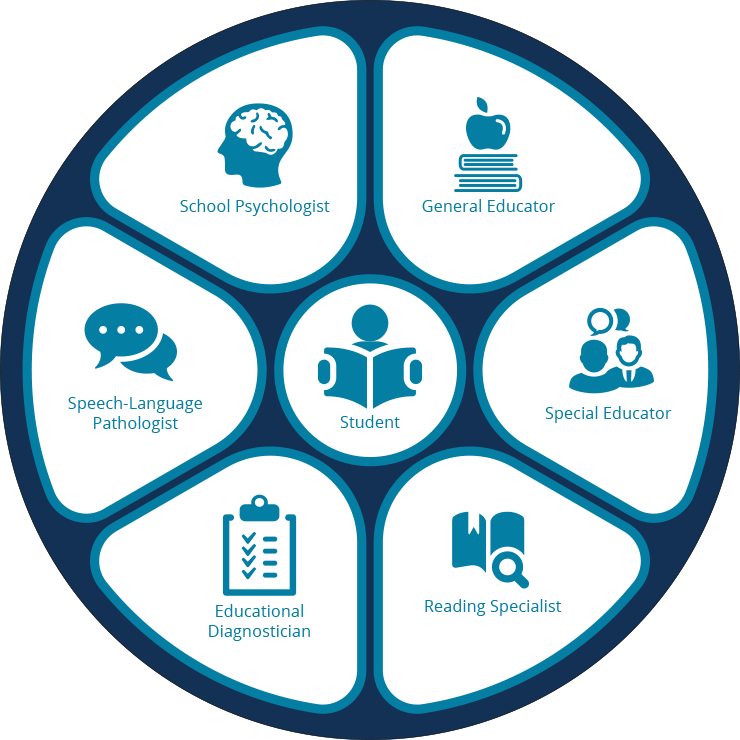 The educational diagnostician looks for a profile of strengths and weaknesses across symptoms, underlying cognitive processes, and other historical or educational factors for a particular student. Because they see many students individually, their battery provides results that communicate clearly to other team members. from inclusive service delivery modes to assessment to intervention connections. This role gives SLPs insight into the connection between oral language and written language, including language in the classroom. This subset of tools offers options to collaborate with other professionals across the educational effort. School Psychologists tend to focus on the screening and assessing part of the workflow in their daily activities. 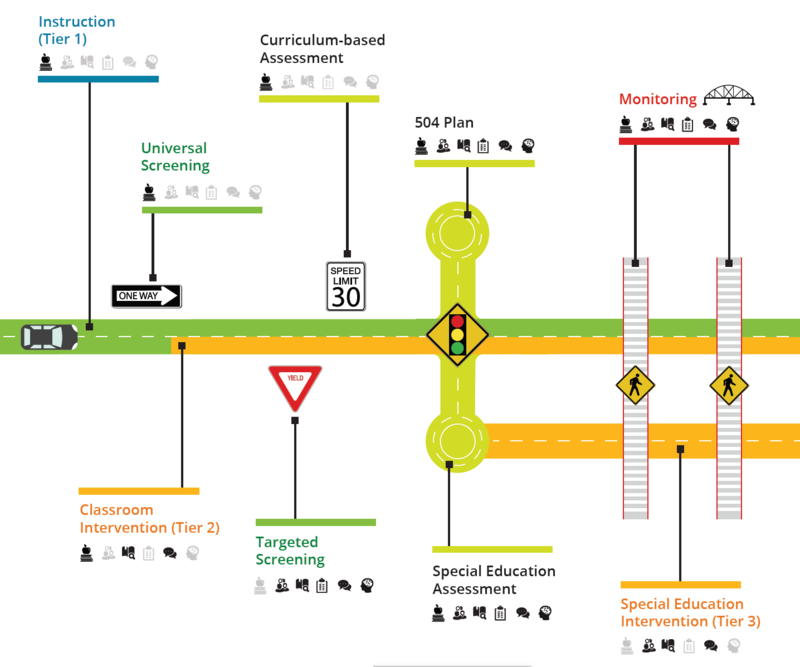 This subset of Pearson’s overall dyslexia toolkit supports rigorous, empirically validated measures for screening and assessment, with assessment results paving the way for recommendations for intervention. The delivery of this content in an integrated system leads to success. Find out how you can use and implement the toolkit, including more about the empirically validated products designed to support the process of dyslexia identification and intervention. With the right tools and an effective process in place, the educational journey instills confidence in students and educators, and leads to greater academic success.